One cold windy winter day in December, we came across another man, willing to risk his life and raise awareness and funds for the British Heart Foundation. We few stick close together, and here is his story. This is Wez, and he is rowing the Atlantic. With his passion for the outdoors and a lust for adventure, the Talisker Whisky Atlantic Challenge is the perfect fit for Wez. Not one to stand still, Wez’s recreational challenges and interests to date include 23 marathons, countless half-marathons, several endurance races, cycling, skydiving, skiing, sailing, mixed martial arts…and more recently rowing! As an Officer in the British Army with over 20 years’ service under his belt, Wez’s professional life is also far from sedate. 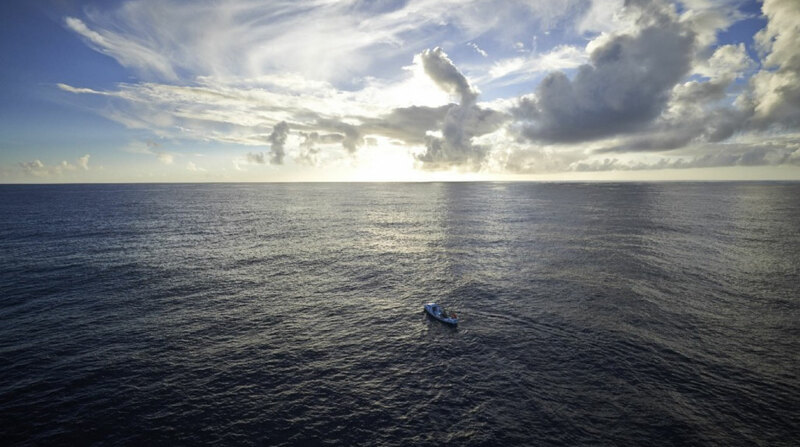 The Talisker Whisky Atlantic Challenge promises to be truly gruelling, both physically and psychologically and it is of little surprise that more people have been into space than have rowed across the Atlantic. Wez hopes that the magnitude of this event will raise significant funds for two very worthwhile charities close to his heart. Further, if his row inspires even just one person to be more active and adventurous, he will be delighted. Wez is already very grateful for the support of his colleagues, family and friends and hopes many more will join him in what promises to be quite an adventure!